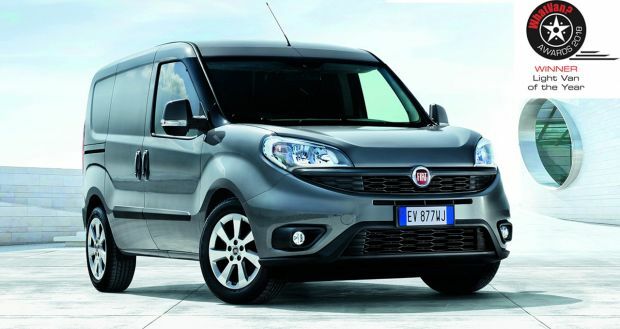 The Fiat Professional Doblo Cargo has been named ‘Light Van of the Year’ for the third successive time at the prestigious What Van? Awards 2018. 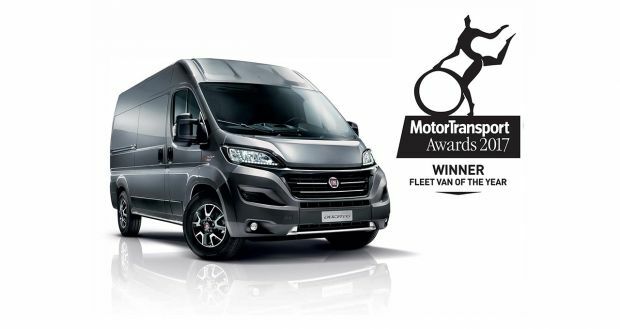 And, in a highly successful London awards ceremony for Fiat Professional, the brand’s popular Fiorino was highly commended in the ‘Small Van’ category, demonstrating the depth and appeal of Fiat Professional’s light commercial vehicle line-up. 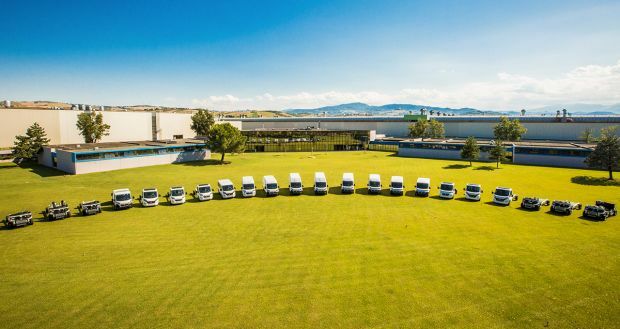 The Doblo Cargo’s payload of up to one tonne, the load volume of up to 5.0m3, and the range of efficient 1.3-litre and 1.6-litre diesel and 1.4-litre petrol engines have made the multi award-winning van top choice not only for fleet operators, but for the awards’ judging panel too. 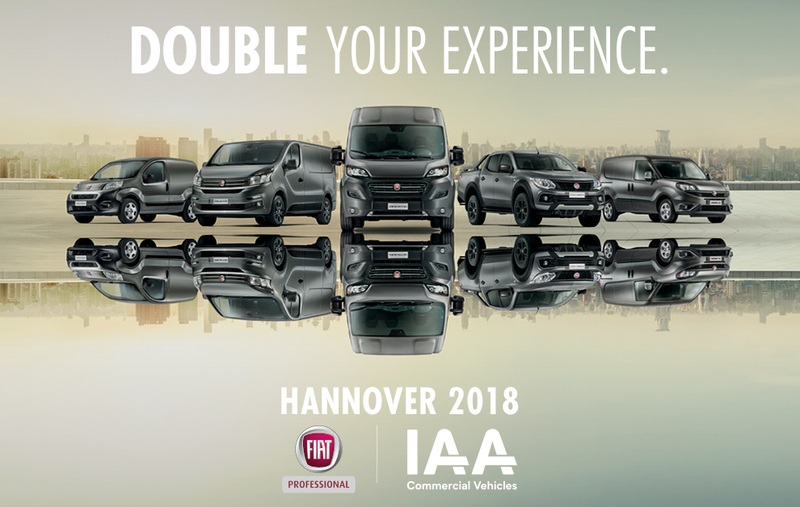 The judges were impressed by the new Doblo Cargo’s class-leading attributes including excellent dynamics and comfort – courtesy of its sophisticated bi-link suspension – the segment-leading load and volume capacities and its solidity, robustness, and extensive range. 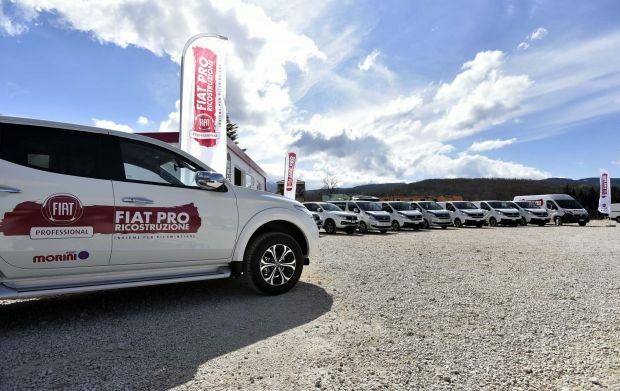 Accepting the award for Doblo Cargo, Richard Chamberlain, Country Manager, Fiat Professional, said: “We are hugely proud of both the Doblo and Fiorino and are delighted to see them claim two more high profile awards for our brand. With refreshed a design, inside and out, the Fiorino is perfect for use in cities, agile in traffic and easy to park. 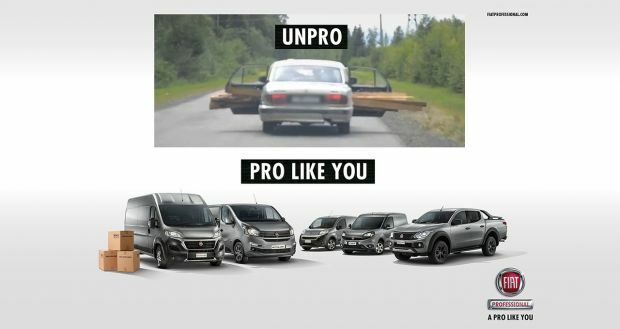 Despite this, it has a remarkable loading capacity of up to 2.8 m3 and can carry up to 660 kg of payload. Furthermore, the Fiorino is a leader in terms of performance, low running costs, comfort and functionality.